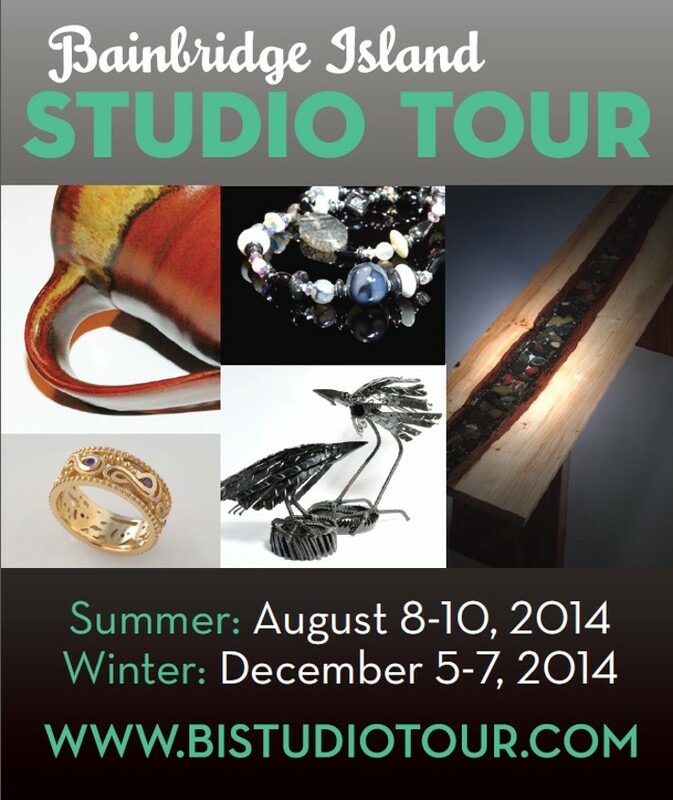 The 14th annual Bainbridge Island Summer Studio Tour will be in full swing August 8th through August 10th. Hand-crafted artwork displayed by 48 local artists will include paintings, pottery, jewelry, photography, glass, fiber, metal, sculpture, and garden art. 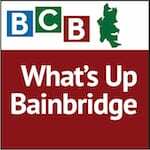 In this episode of “What’s Up Bainbridge,” Dinah Satterwhite, tour manager of the Bainbridge Island Studio Tour, tells BCB host Annie Osburn what’s in store from our vibrant artistic community. 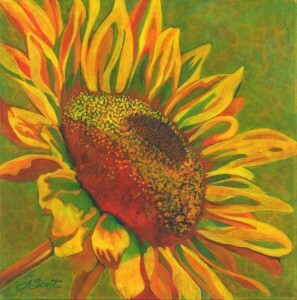 Acrylic paintings by Joanne Schoener Scott. Carrying on a 31-year island tradition of opening local artist studios to the public, the Studio Tour can be experienced by car or bike. Enjoy them all in a single day or spread the fun out over the weekend: studios are open 10 to 6 on Friday and Saturday, August 8th and 9th, and 10 to 5 on Sunday. 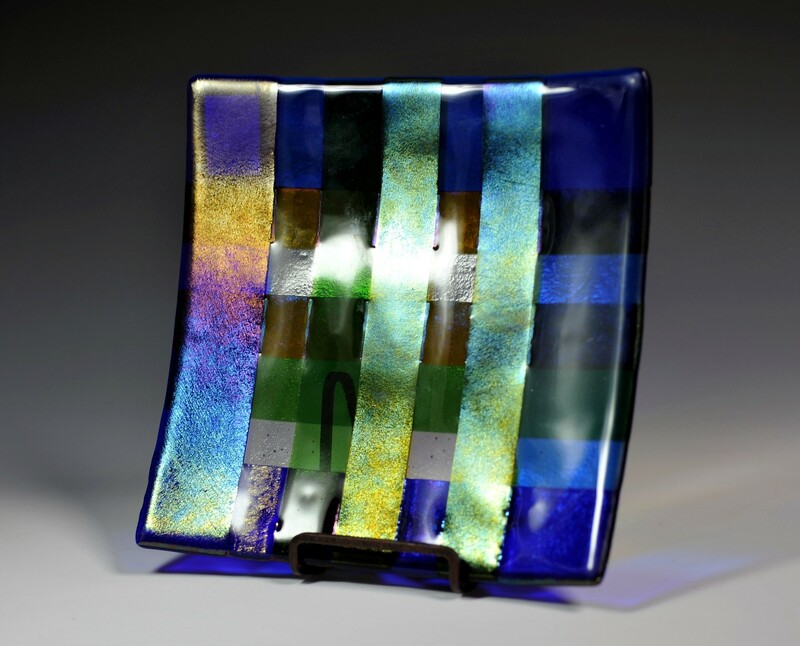 This is a terrific opportunity to visit the participating studios: Dancing Spirit Studio in Fletcher Bay, Sylvia Carlton’s studio on Grow Avenue, Oho Design Studio on Ferncliff Avenue, Siebert Pottery Studio on NE Valley Road and Hidden Cove Pottery & Tile on Hidden Cove Road. To learn more about the Bainbridge Island Summer Studio Tour, visit www. bistudiotour.com and download a brochure and map of the artist studio locations. Credits: BCB host Annie Osburn; BCB audio editor and composer of “What’s Up” music splash: Tim Bird; BCB ferry music: Dogfish Bay Studios; podcast art: artopia creative.